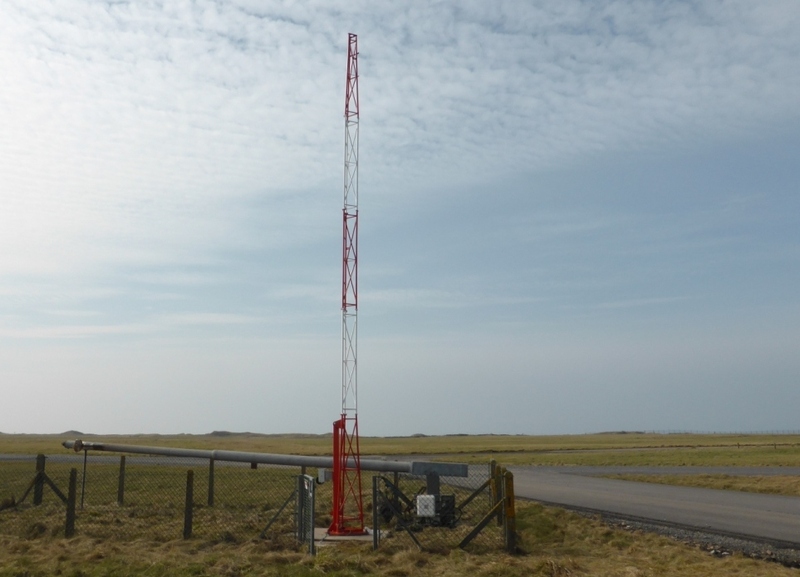 LARS Communications have successfully completed the tower replacements at six Met Office sites. Four of the sites were in Scotland – at Inverbervie, Altnaharra, Aultbea and Campbeltown. The remaining two sites were at Rhyl in North Wales and Walney Island in Cumbria. The scope of works at each site included the demolition of the existing steel towers and the installation of new 10 metre lowerable, lattice towers onto either existing or new foundations.